When you purchase a child ticket throughout the year, you get a free games booklet. Have you ever heard of spear throwing or parietal art ? 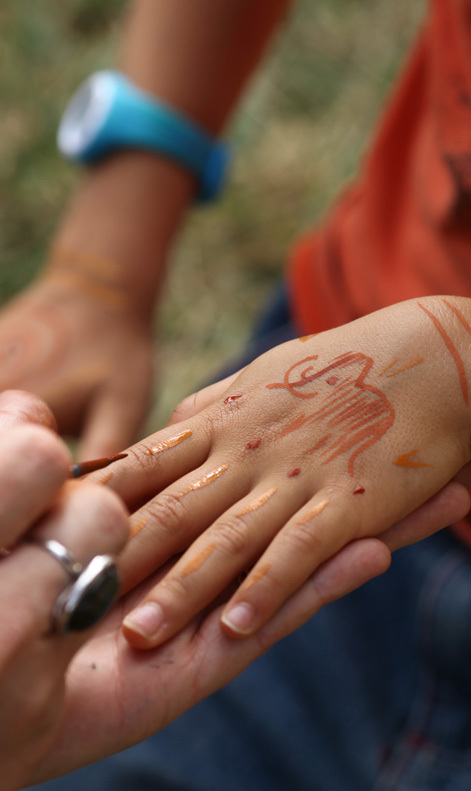 The whole family can test their prehistoric hunting or artistic talents by joining in the spear throwing and parietal art workshops which are proposed throughout the school holidays. 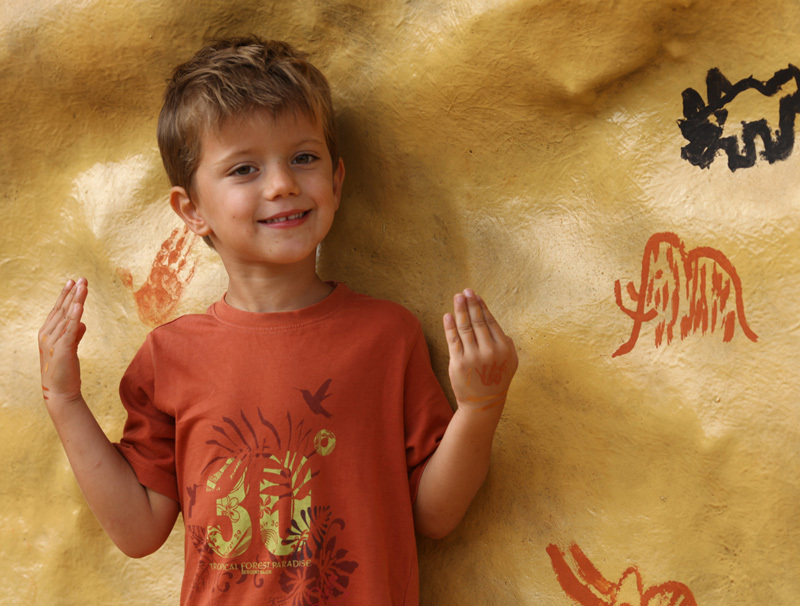 Everyone can test their artistic skills by using the provided natural pigments on the wall of a reconstructed cave. Further away, you can prove your dexterity with a spear, a prehistoric projectile weapon which sends the assegai hurtling at several tens of metres. No additional cost for a ticket to the cave or garden.